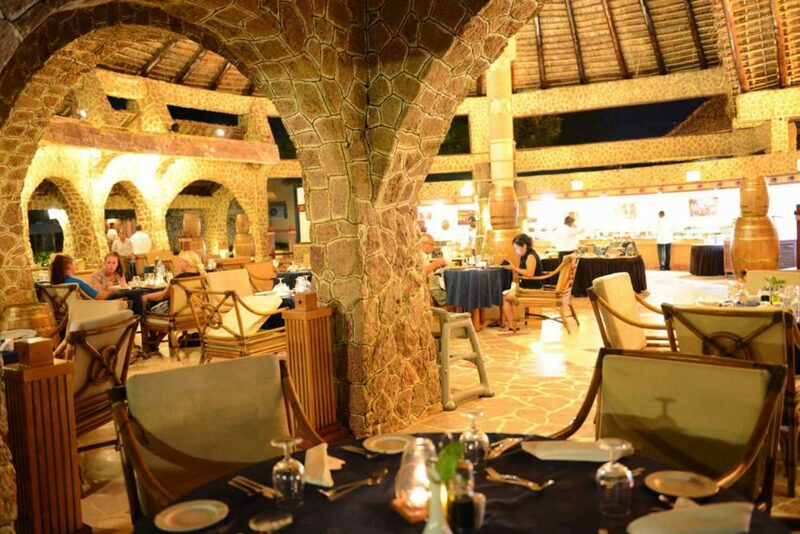 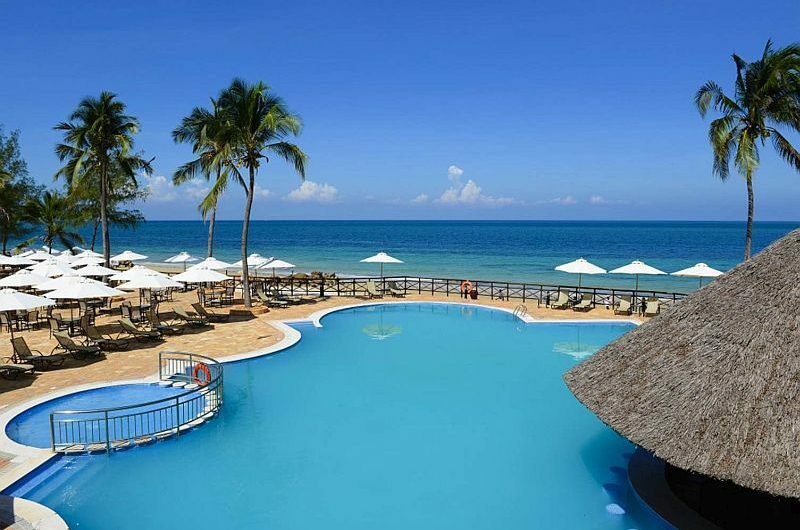 Ledger Plaza Bahari Beach: Ideally located by the Indian Ocean, amidst a large coconut grove and lush tropical vegetation, the Laico Bahari Beach Hotel spreads its cottage style rooms and suites along a white sand beach, while the restaurant, bars and swimming pool overlook the ocean. 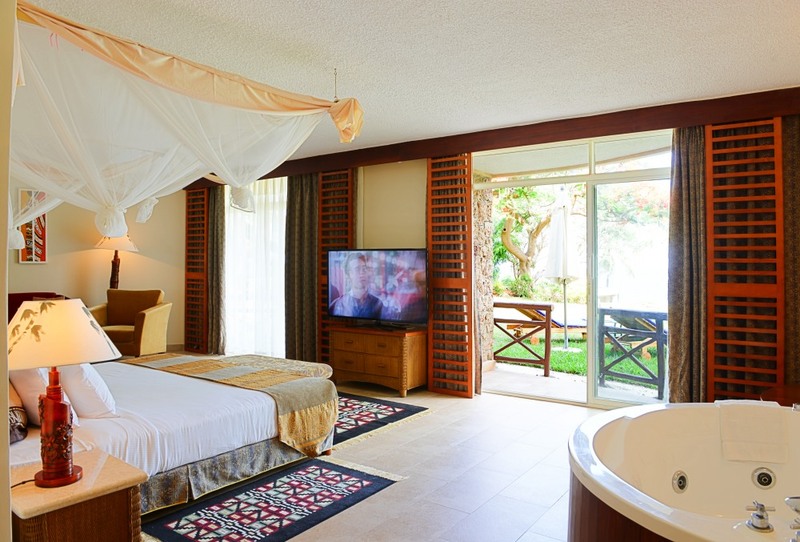 92 well-appointed Deluxe Rooms, facing the Indian Ocean with either two single beds or one double bed and mosquito nets. 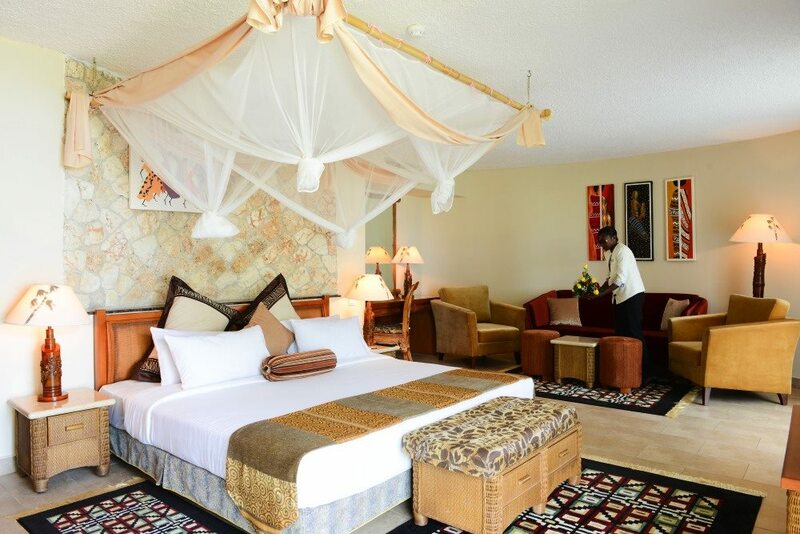 4 Suites of which 2 are Executive Suites, facing the Indian Ocean with a King size bed and mosquito net. 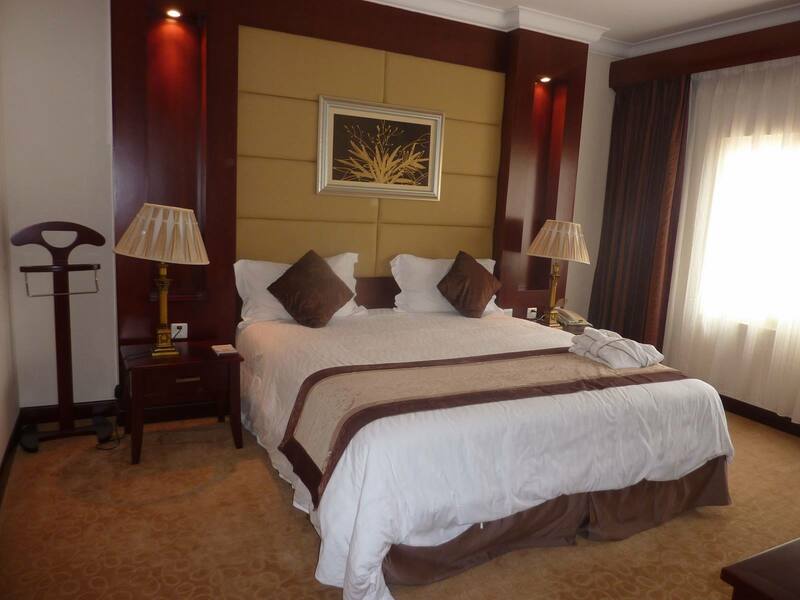 All rooms and suites are accessible through the Vanguard electronic card System for the protection of our guests and are equipped with energy saving system.